In the Spring of 334 B.C., young king Alexander of Macedon with an army 40,000 strong, set out to fulfill the centuries old dream of his countrymen by launching the invasion of the Persian Empire, the largest and most powerful empire in the Mediterranean world. A century and a half later, the Roman Republic was just emerging from its 2nd and most debilitating conflict with the Mediterranean trading power —Carthage. Philip V was on the throne of Macedon, and his interventions in Greek politics would soon draw Rome’s response and eventual advance to become an Eastern Mediterranean power. Even after several years of conflict with Philip, Rome would not rest. Rome found herself again involved in an immense conflict—this time in Asia. The great Seleucid King, Antiochus, threatened the very existence of Rome’s two key allies—Rhodes and Pergamum—and threatened to march into Europe itself on a mission of conquest. Thus began the Syrian War. 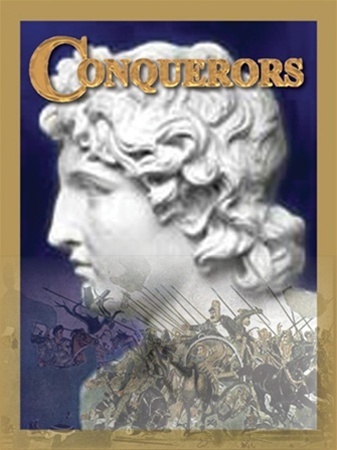 The Conquerors is a double game that covers both of these theatres of conquest at a grand strategic level. 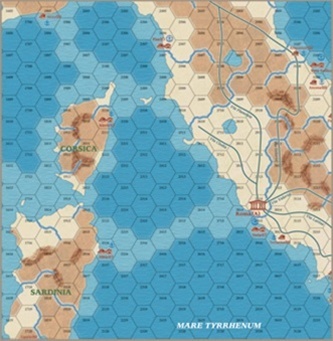 Each game in this Twin-Pack has its own counters, rules and game map. However, the rules of both games are based upon the same system so that having played one it is quite simple to play the other. Also introduced is an optional Tactical Battle System. 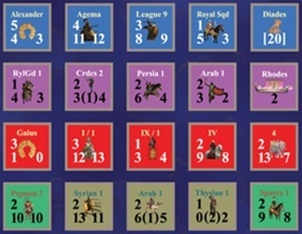 Game components include: Two large rules books; two large playing Maps, 1,200 die-cut counters; plus numerous Player Aids.